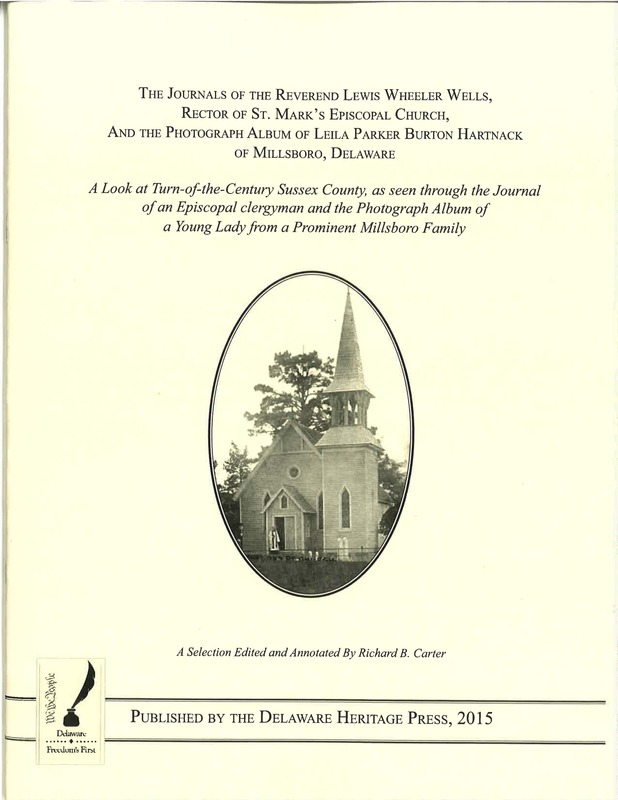 A look at turn-of-the-century Sussex County, as seen through the journal of an Episcopal clergyman and the photograph album of a young lady from a prominent Millsboro family. 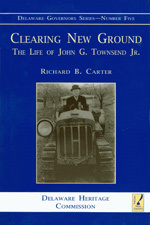 A selection edited and annotated by Richard B. Carter. Notify me of updates to The Journals of the Rev. 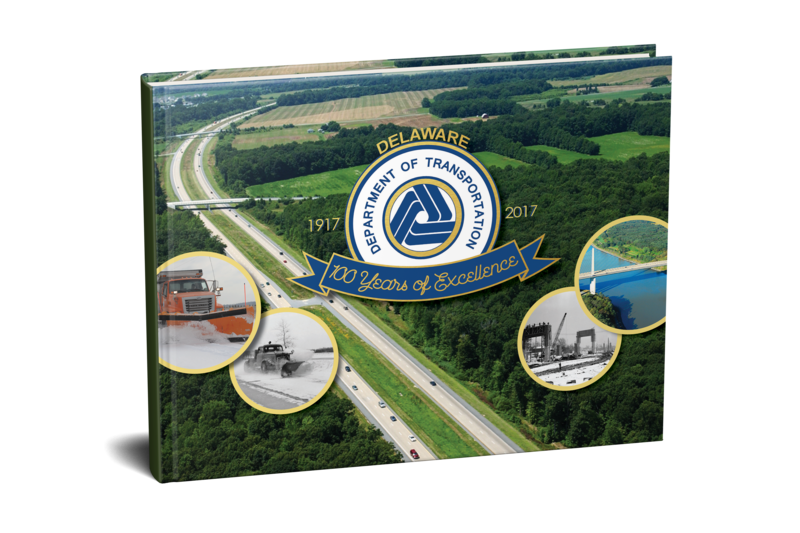 Lewis Wheeler Wells, and the Photograph Album of Leila Parker Burton Harthack of Millsboro, Del., 2009, 32 pp. Prices reflect the price of the book plus S&H fees of $3.